Organics refers to both yard trimmings and food scraps. The New York State Department of Environmental Conservation places a high priority on managing these materials through reduction, reuse, and recycling, including composting. Yard waste includes leaves, grass clippings, hedge trimmings and garden debris. Uncontaminated yard waste is banned from Monroe County landfills, but once yard waste enters a garbage truck and is mixed with household garbage, it is considered contaminated. The New York State Department of Environmental Conservation estimates yard waste comprises, on average, five percent of garbage. A 2010 characterization study of items disposed by Monroe County residents found that 17 percent of local garbage was yard material that could have been recycled. 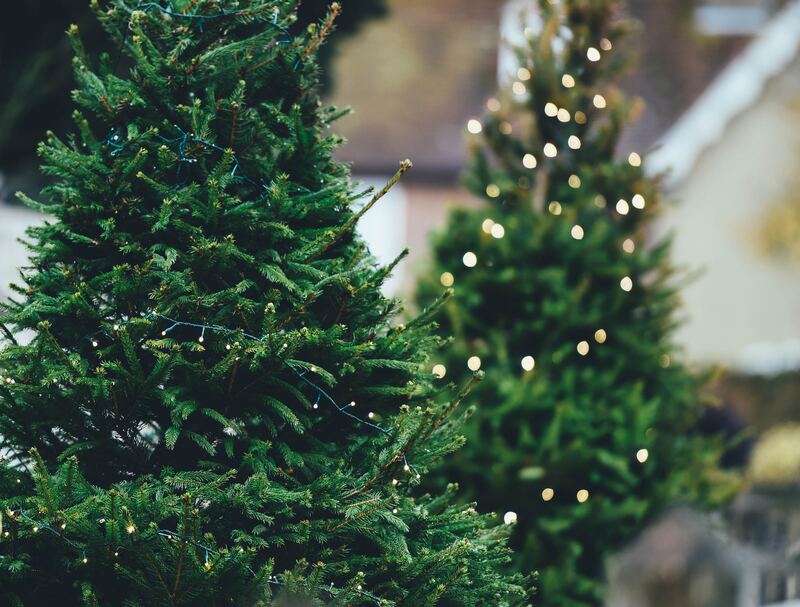 Many local municipalities have seasonal programs (such as Christmas Tree Recycling) that handle certain yard waste diverting it from the landfill and providing a valuable resource. In Monroe County, 12 towns, 2 villages, and 1 school district own and operate yard waste composting facilities. In most cases, the final compost product is made available for use by local residents or used on local municipal projects. Monroe County owns and operates 2 yard waste composting facilities and all Monroe County residents have access to free compost at the ecopark during regular operating hours. Currently the City of Rochester, all 10 villages in the County, and 14 of the 19 towns in the County provide curbside yard waste collection services to their residents. Visit the links below or contact your municipality for instructions on when and how to place yard waste at the curb for collection (bagged, in container, loose piles etc.). Residents can recycle grass by cutting it frequently and leaving it on the lawn. This technique is called grasscycling. Research shows that grass can be beneficial to a lawn’s fertility and general health by leaving it on the lawn to act as a fertilizer after mowing. Grasscycling can be done using an existing mower. For optimum results, the mower blade should be sharp and the grass cut when dry. Many municipalities offer pick up and drop off services for Christmas trees after the holidays. Trees are ground into woodchips, diverting valuable materials from the landfill for landscaping use by municipalities and residents. For a list of programs and locations where residents may recycle Christmas Trees during the 2018-2019 season, click here. Please remember to remove all decorations, plastic bags, wires and nails from trees to avoid damage to processing equipment. Where chipping is available, residents should check with their municipality for giveback programs. The New York State Department of Environmental Conservation has designed a poster detailing the proper way to compost household yard waste and food scraps. Click here to view or visit their website for additional resources. The Cornell Cooperative Extension of Monroe County (585 753-2550) also has detailed information and composting resources available here. A private company is currently offering curbside collection of food waste for composting in a limited market area. Click here for details on this service. Another private company is offering a residential organics drop-off service at local farmers markets. Additional details on this service can be found here.